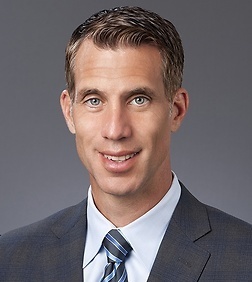 Jordan E. Hamburger is a partner in the Corporate Practice Group in the firm's Century City office. Jordan's practice focuses on corporate and securities matters, including mergers and acquisitions, public and private securities offerings and other general corporate representation. He represents private equity firms, corporations, entrepreneurs, and other market participants in the healthcare and financial services industries, among others. Additionally, Jordan advises public and private companies on corporate governance matters, and represents public companies in connection with securities law compliance and reporting, including compliance with NASDAQ and NYSE listing standards.